Hanelle M. Culpepper is a director. Murder on the 13th Floor (2012) and Deadly Sibling Rivalry (2011) are some movies in Hanelle M. Culpepper's recent filmography. 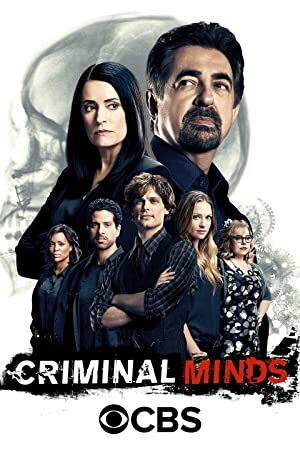 Hanelle M. Culpepper's recent TV credits include Castle and Criminal Minds. As of 2018, Hanelle M. Culpepper has contributed to about 3 movies. Some of the most recent Hanelle M. Culpepper movies include Murder on the 13th Floor, Deadly Sibling Rivalry, and Within. Murder on the 13th Floor was released in 2012. Deadly Sibling Rivalry was released in 2011. 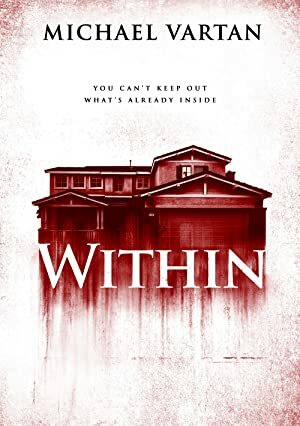 Within was released in 2010. As of 2018, Hanelle M. Culpepper has contributed to about 12 TV shows. Some of the most recent Hanelle M. Culpepper TV appearances include Castle, The Flash, and The Originals. In 2016, Hanelle M. Culpepper directed Castle. 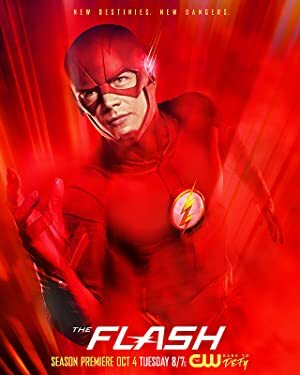 Hanelle M. Culpepper directed The Flash also in 2016 and Hanelle M. Culpepper directed The Originals again in 2016.